Air-Wave is the leading independent room air-conditioner specialist in New York. 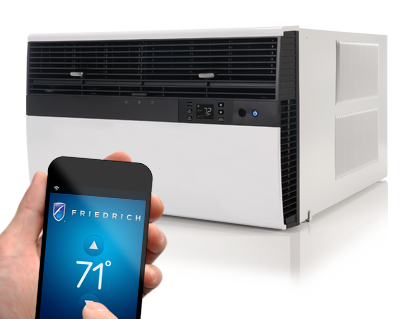 Our company literally introduced Freidrich units to the area. We offer unmatched service, competitive prices, and other extras, so that our customers realize they are getting full value for their air conditioning investment, and, that is why we get a good deal of repeat business and referrals.